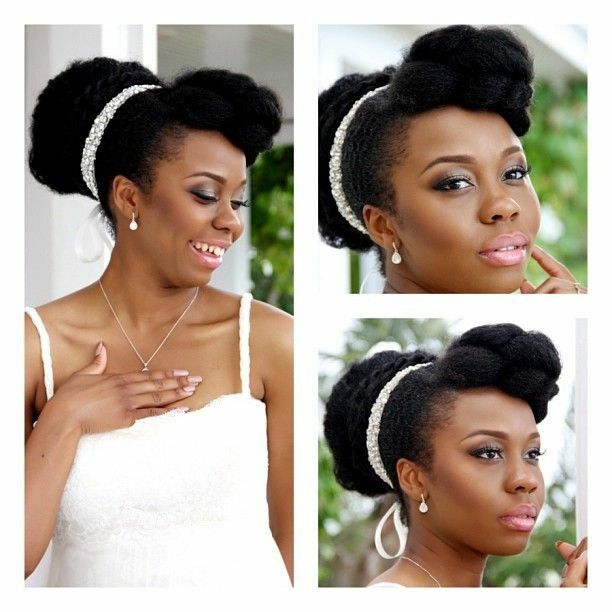 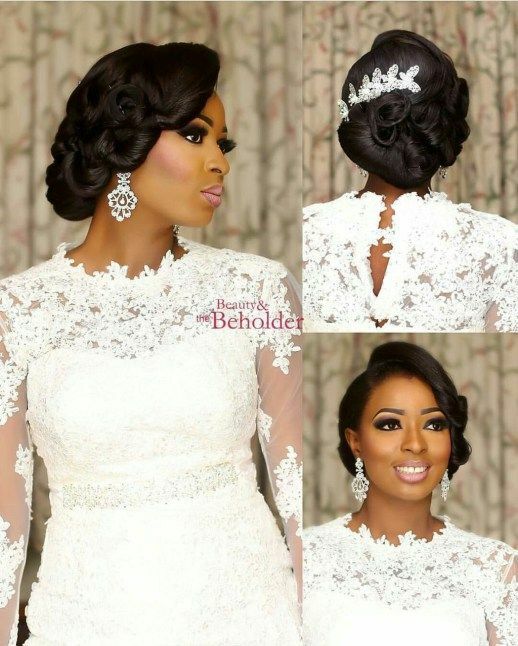 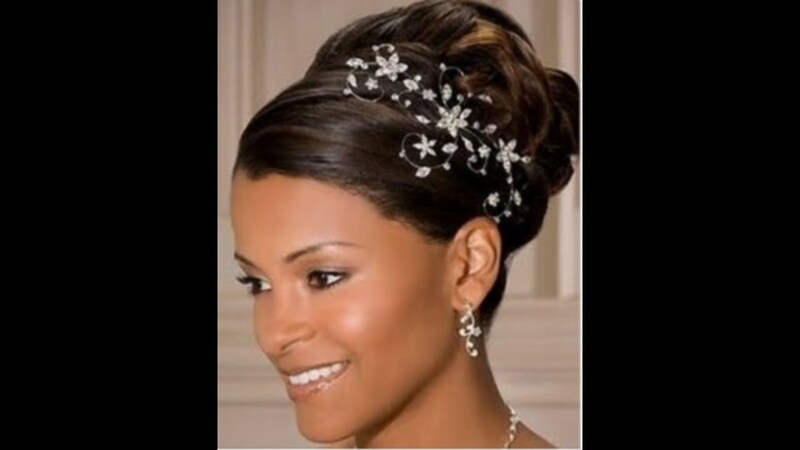 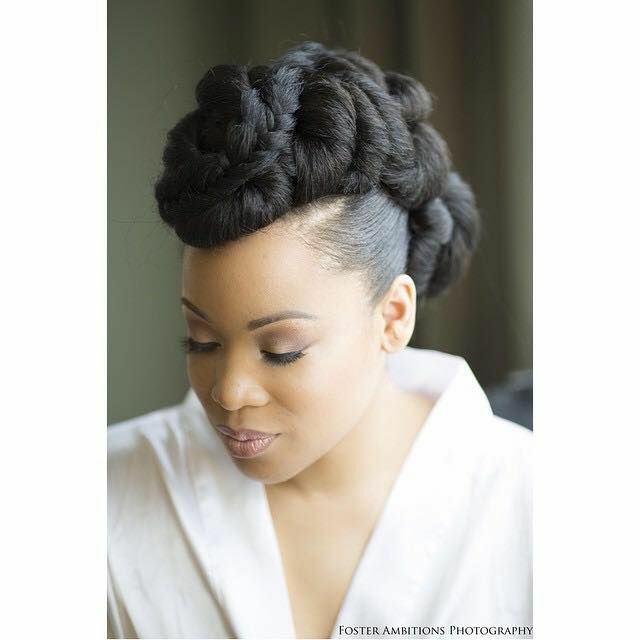 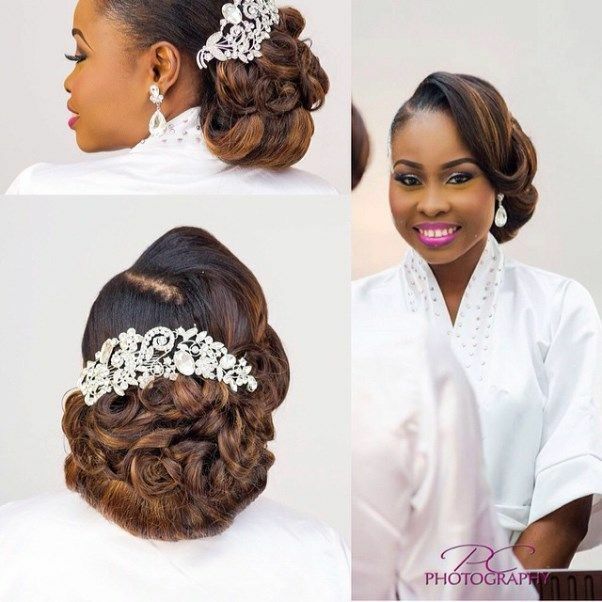 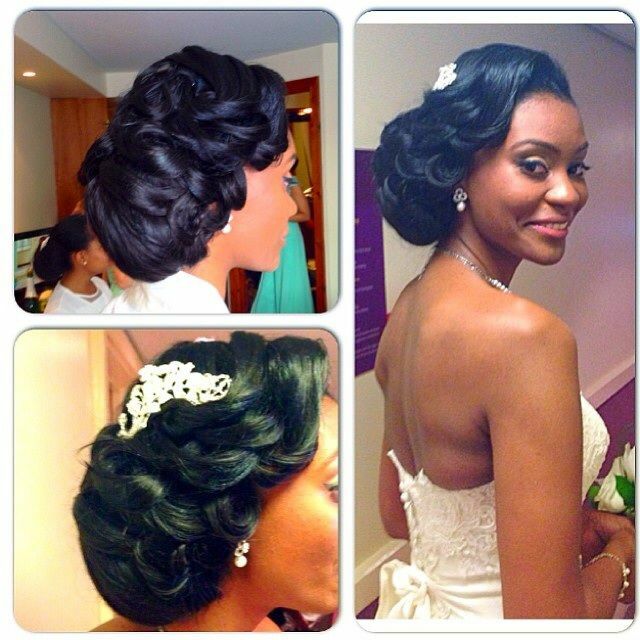 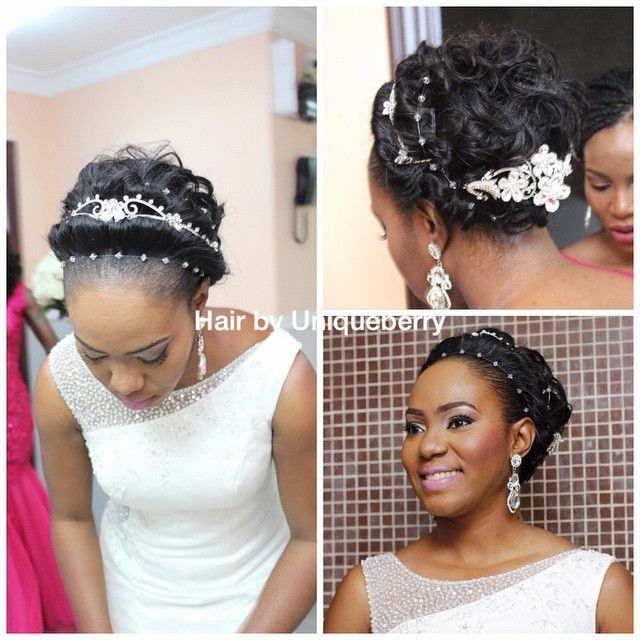 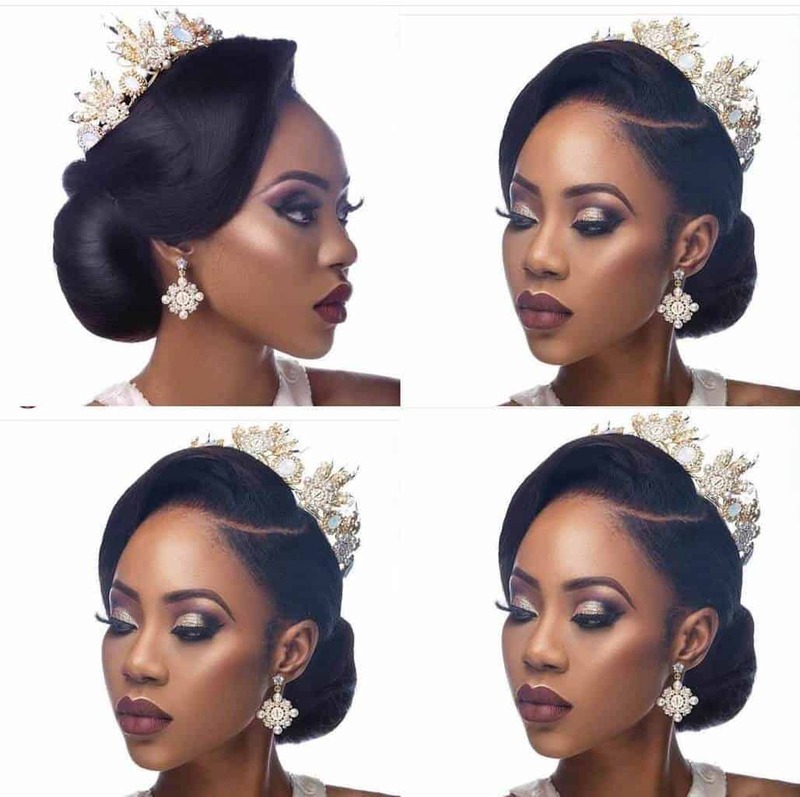 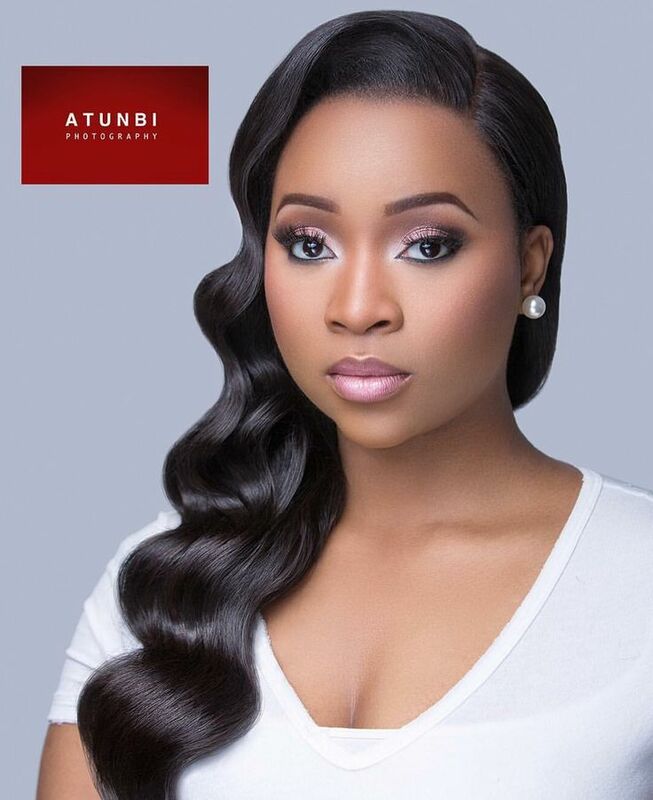 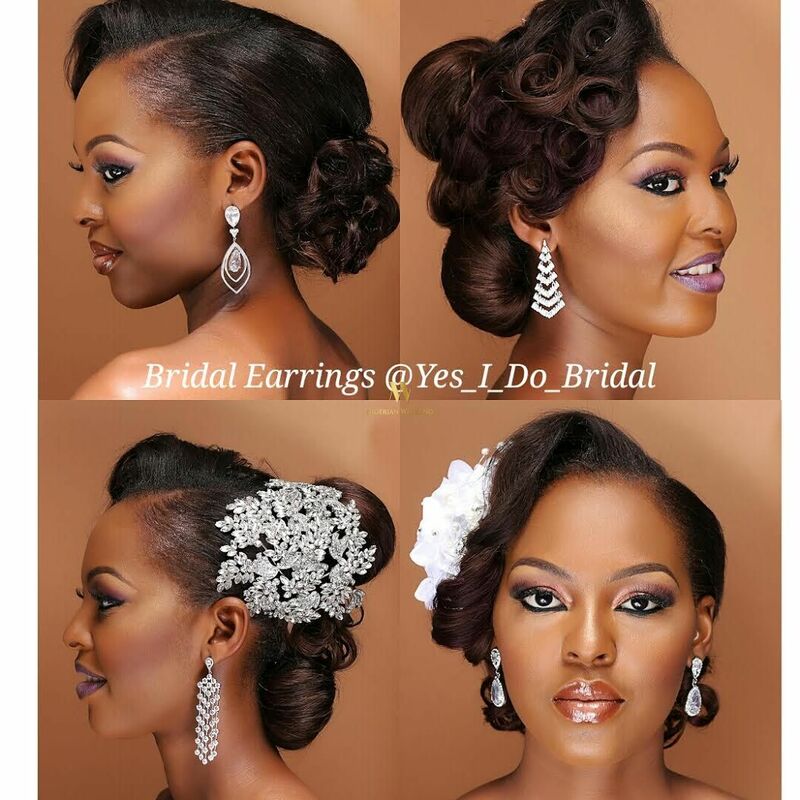 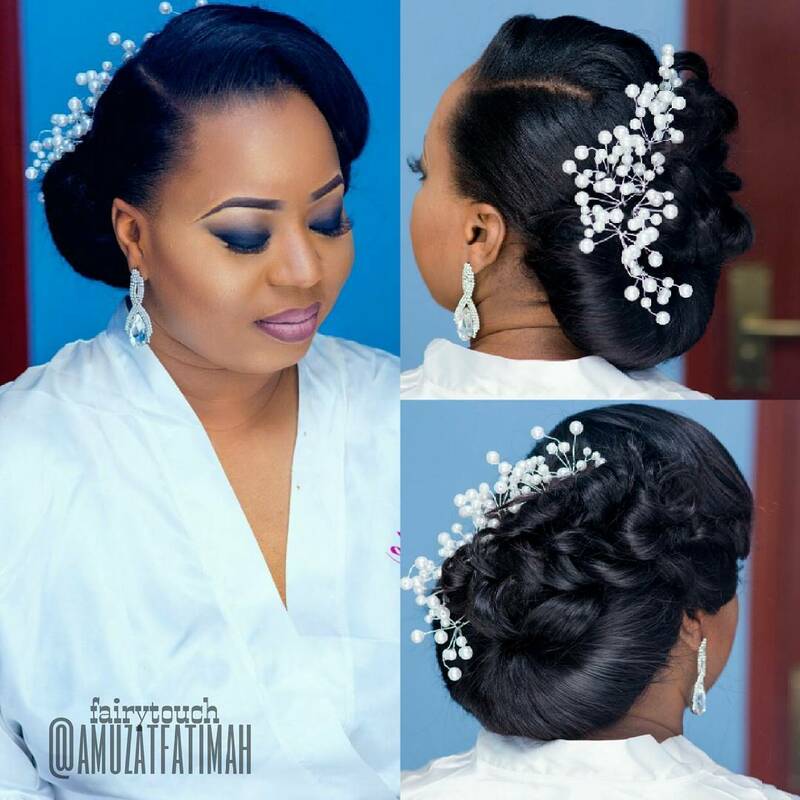 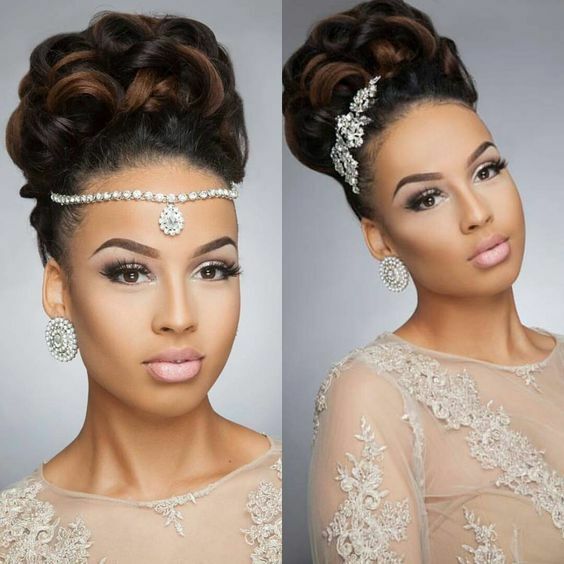 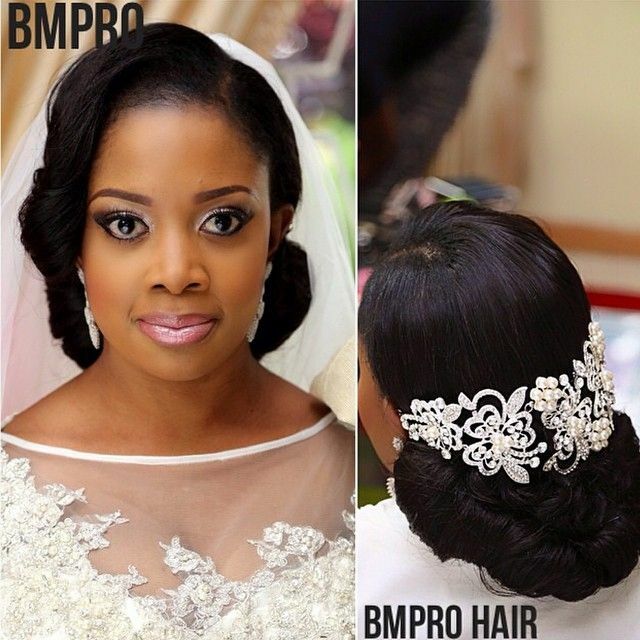 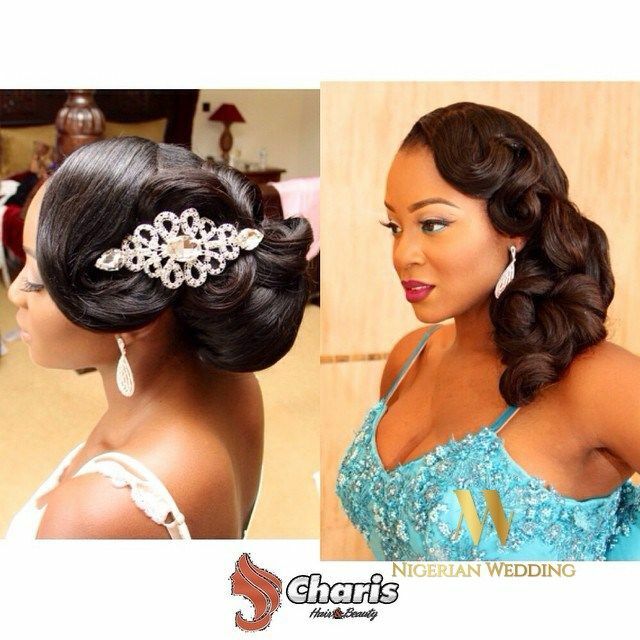 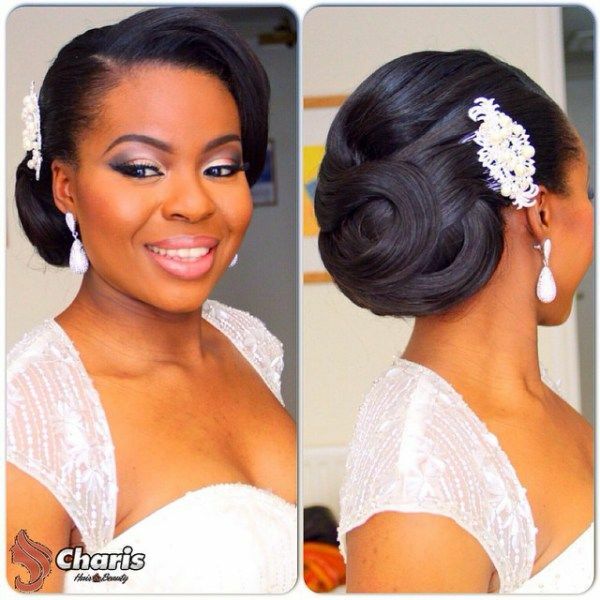 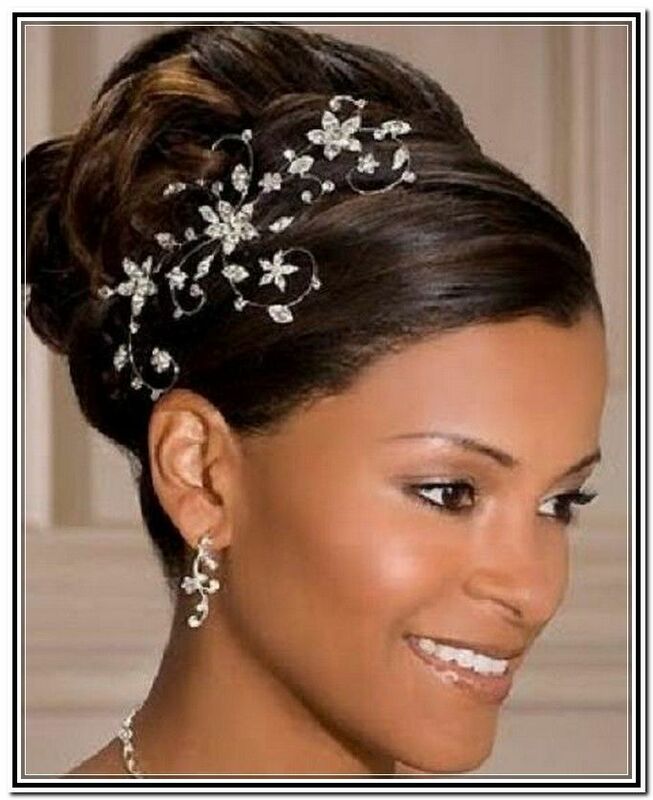 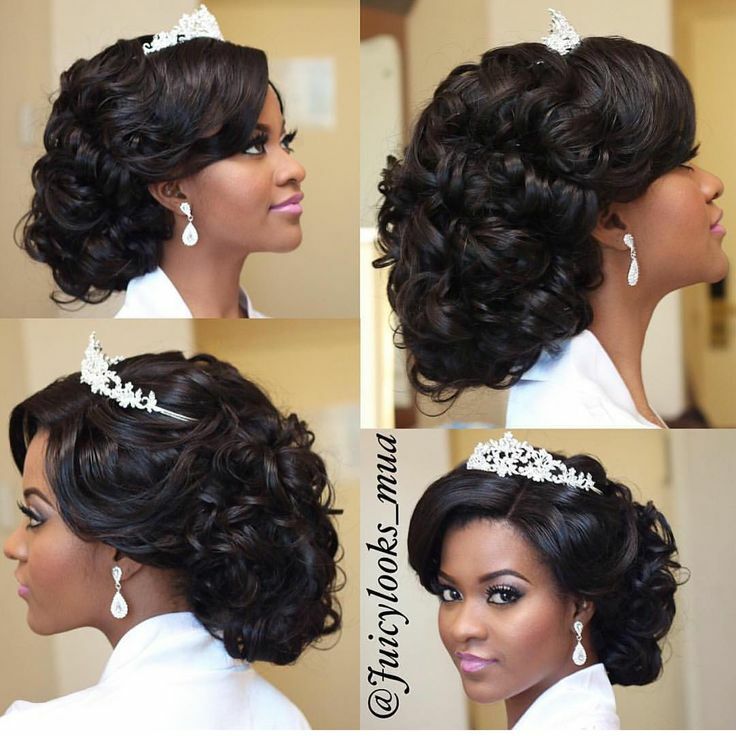 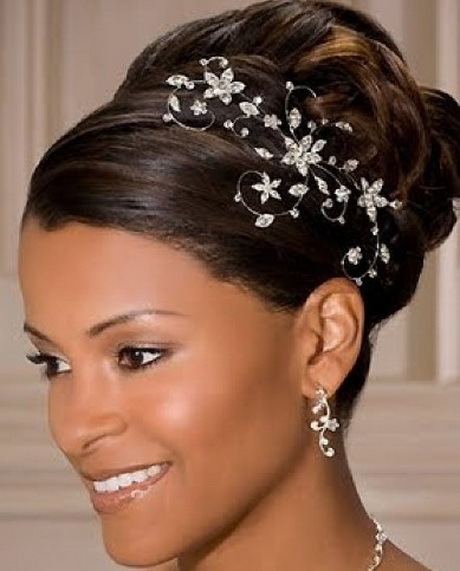 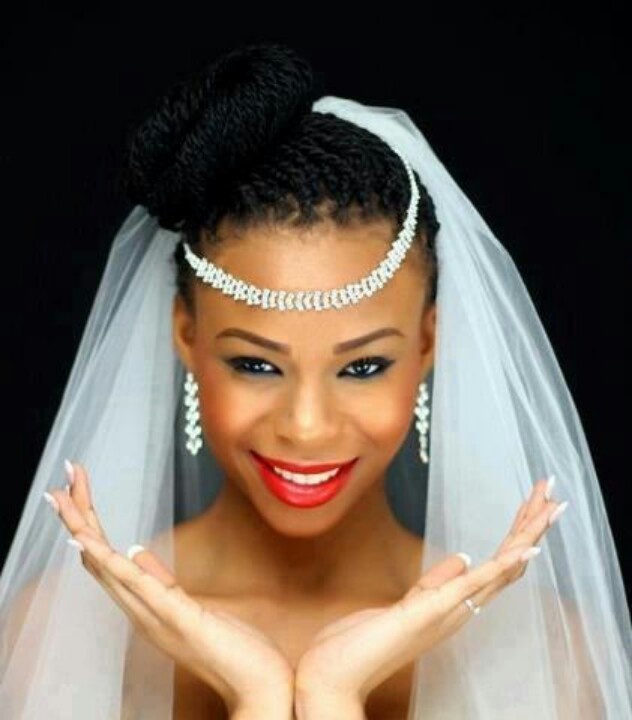 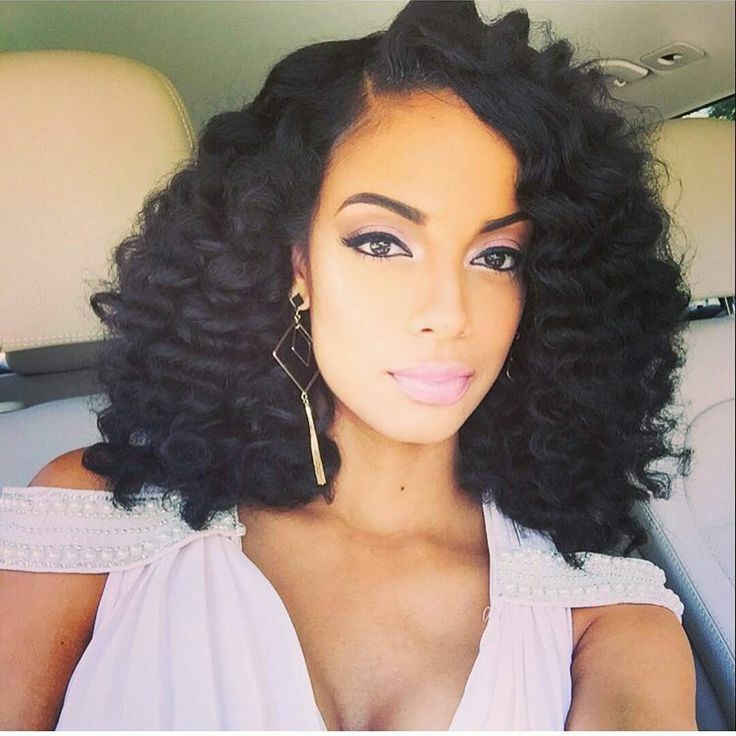 Latest Wedding Hairstyles: Hair Style Ideas For Nigerian. 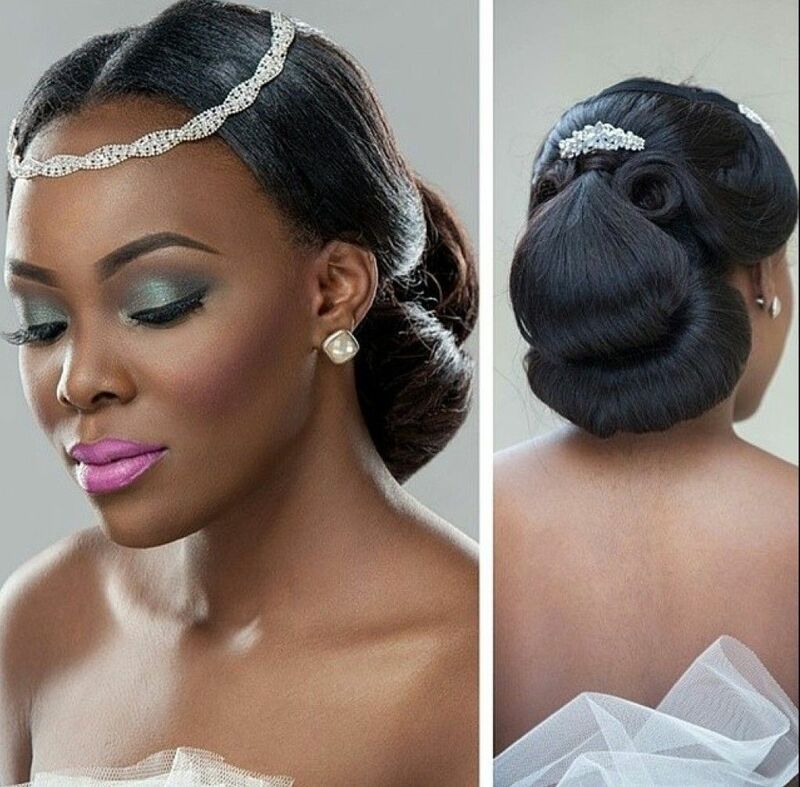 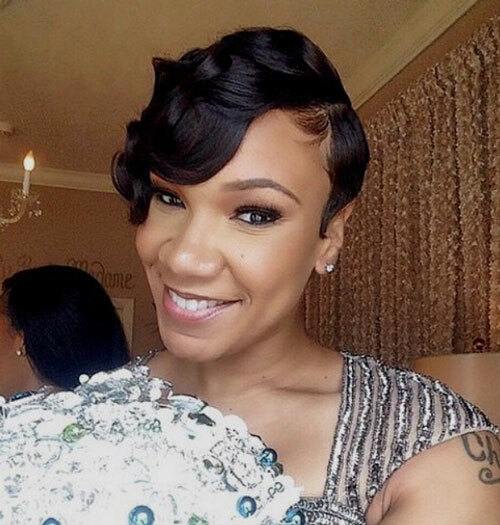 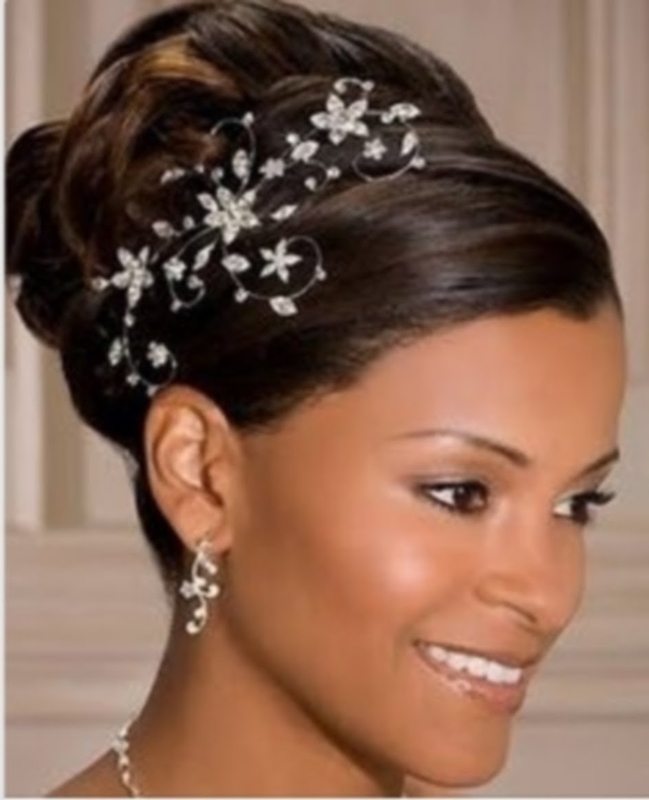 Looking for ideas of latest wedding hairstyles to rock at your wedding? 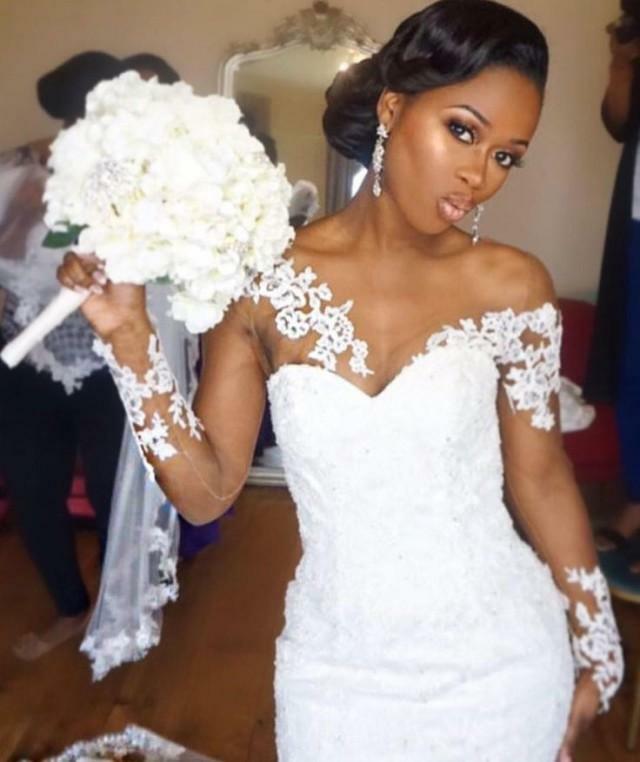 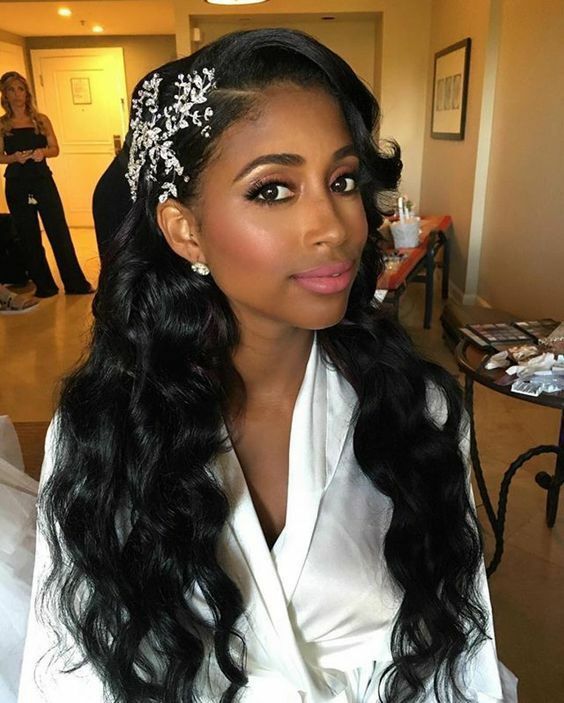 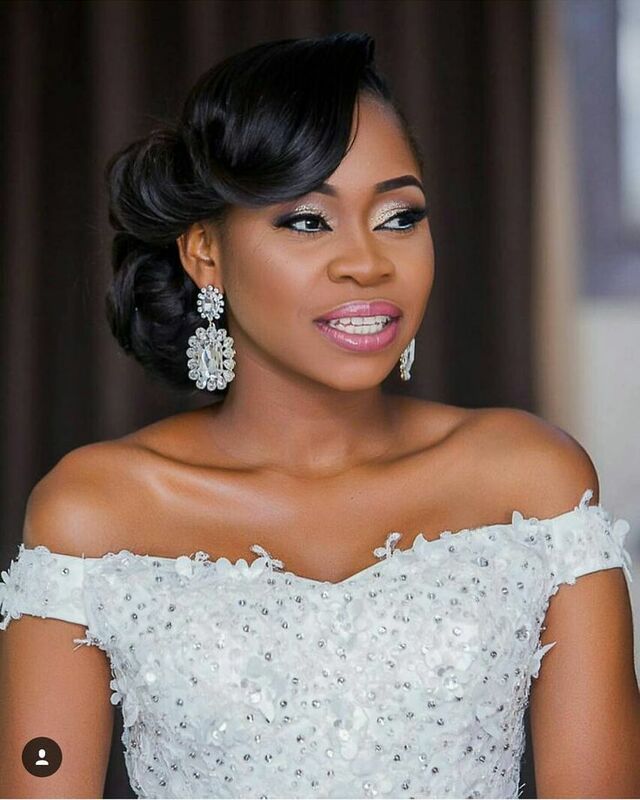 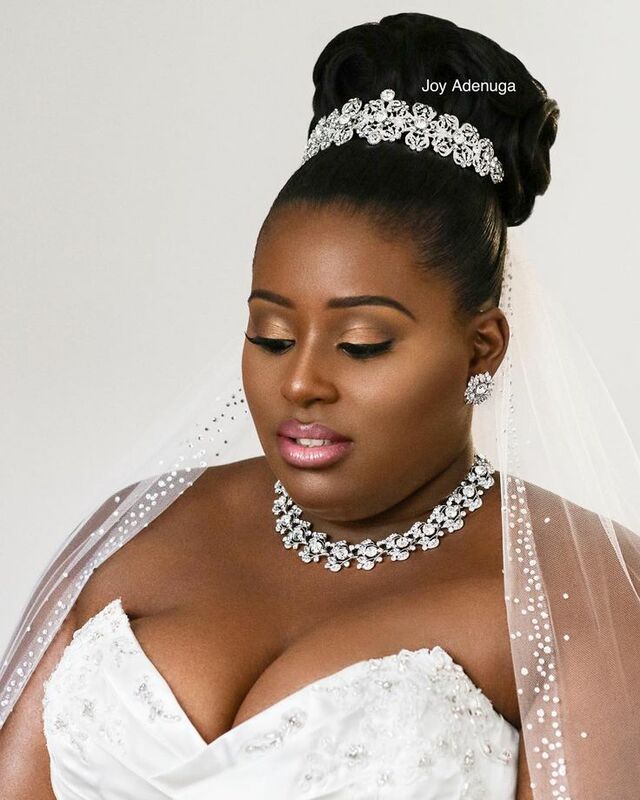 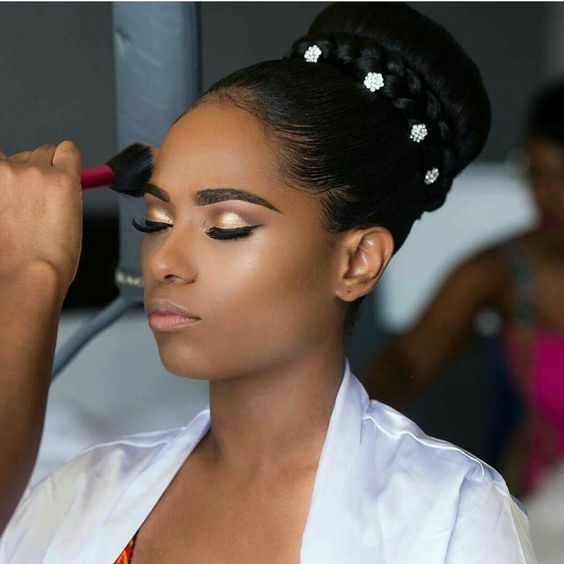 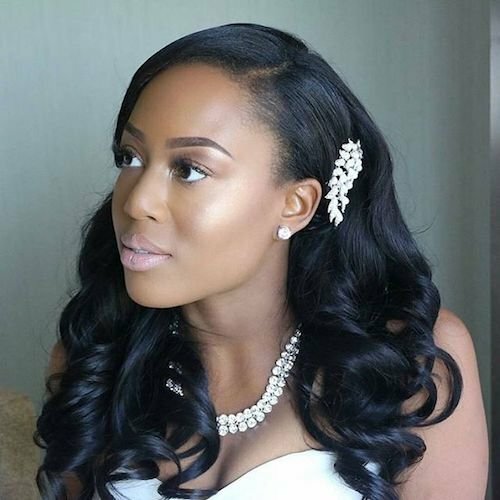 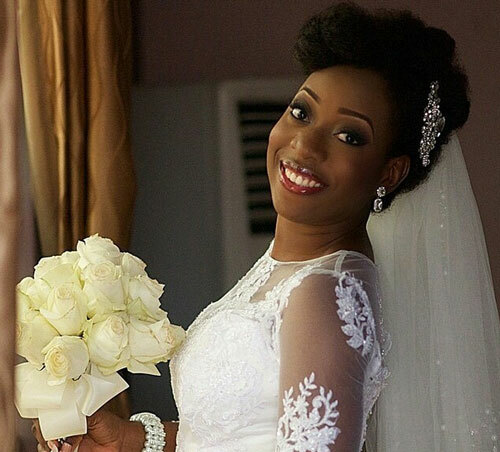 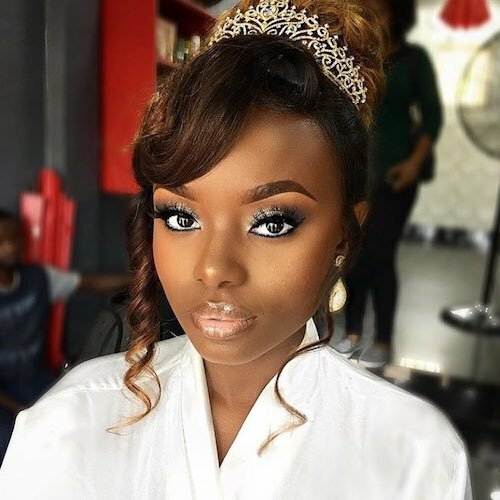 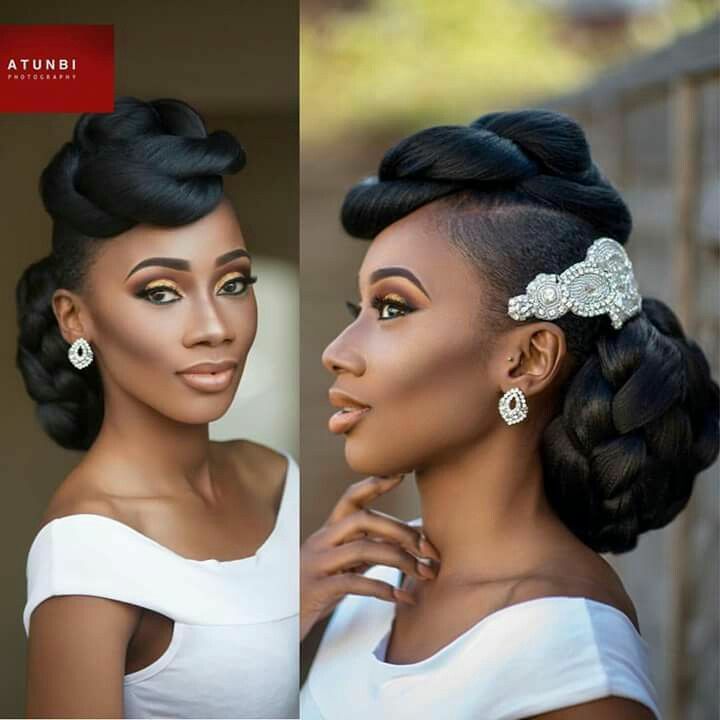 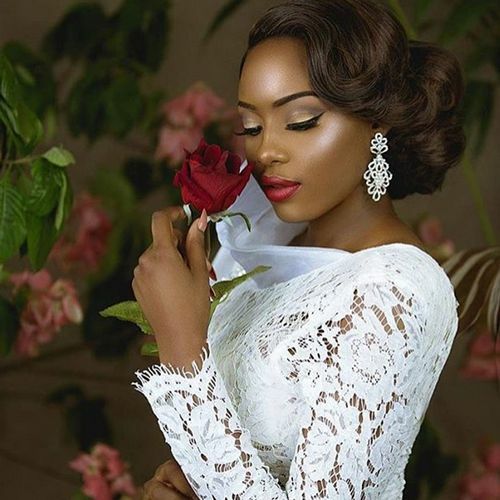 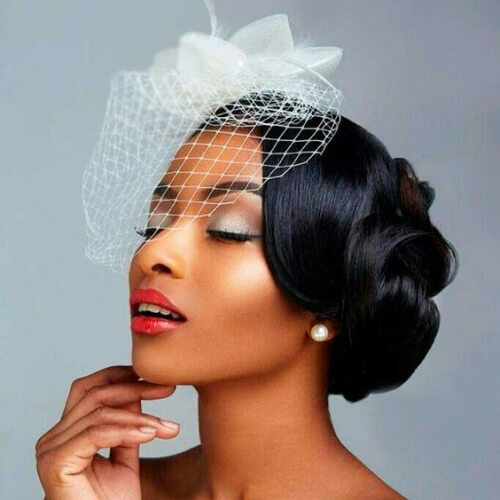 We got you covered – in this post we are bringing you over 50 in-vogue bridal hairstyles that Nigerian brides are wearing.